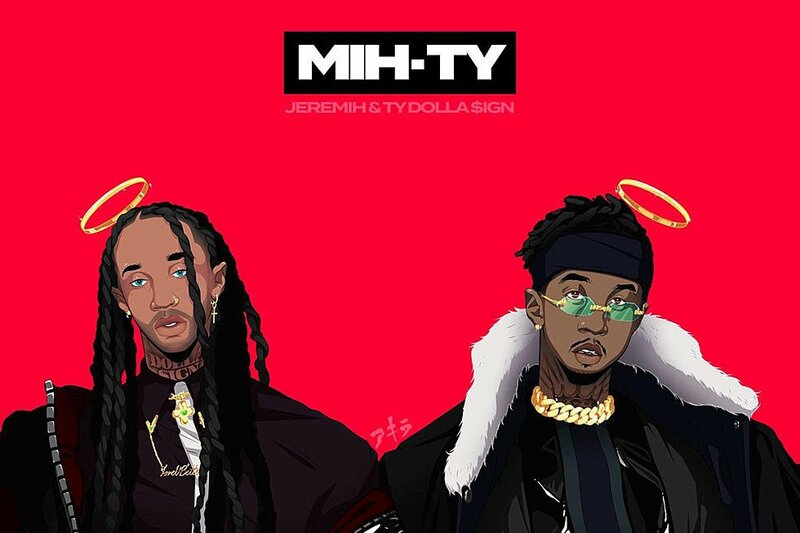 Previously, we told you about Ty Dolla $ign and Jeremih’s joint album “MIH-TY” this Friday (Oct 26th) and gave you the cover art. Today, the two have released “Surrounded” featuring Chris Brown and Wiz Khalifa to get you ready for the release. 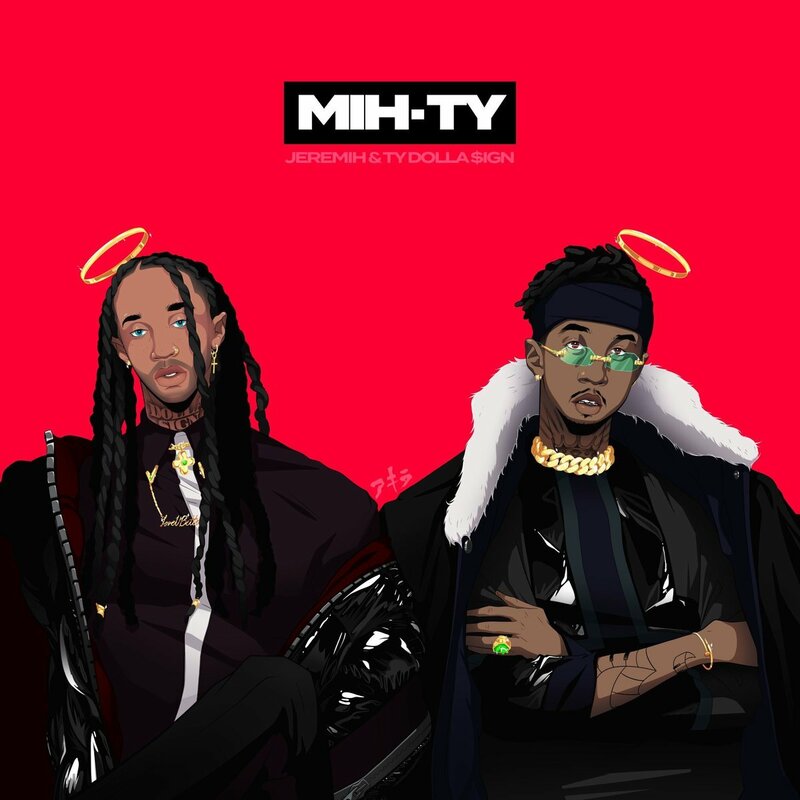 Check it below and let us know what you think!